Virat Kohli's Royal Challengers Bangalore will take on defending champions Chennai Super Kings in the IPL 2019 season opener on March 23. 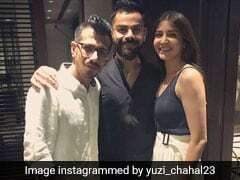 Virat Kohli, the Royal Challengers Bangalore skipper, received a special visitor while training for the upcoming season of Indian Premier League (IPL) on Tuesday. India football captain Sunil Chhetri, who led Bengaluru FC to their maiden Indian Super League title on Sunday, dropped in at the Chinnaswamy Stadium for a chat with Virat Kohli and his team. Sunil Chhetri's team beat FC Goa, a franchise co-owned by Virat Kohli, in a hard-fought final 1-0 to lift the trophy. 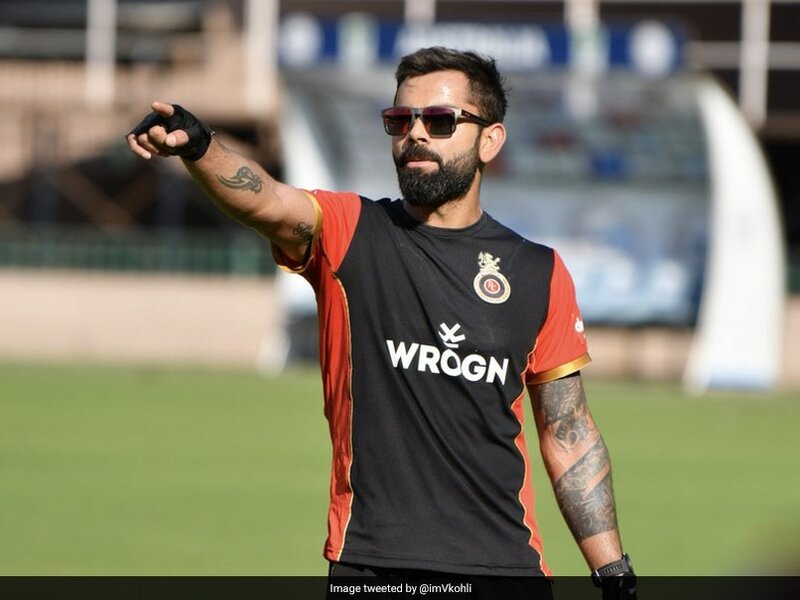 Virat Kohli introduced Sunil Chhetri to all his teammates present at the training session and the star footballer wished the Bengaluru-based franchise to do well in the upcoming 12th edition of IPL. @chetri_sunil11 today with @royalchallengersbangalore team at Chinnaswamy ! 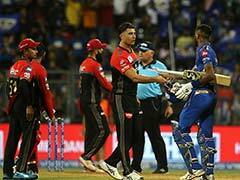 Virat Kohli then took to Twitter to thank Sunil Chhetri for visiting RCB's training camp. "Was fun to have you around yesterday skip @chetrisunil11 #topguy #cricketmeetsfootball," Kohli tweeted. Royal Challengers Bangalore, who are yet to win the coveted IPL title, once again look solid on paper ahead of the 12th season of world's biggest T20 extravaganza. In a bid to end their title drought in the upcoming season, the perennial underachievers retained a vast majority of the team's core ahead of the 2019 Auction in Jaipur in December last year. The IPL franchise, who finished sixth in the 2018 edition, chose to retain the experienced candidates including captain Virat Kohli, AB de Villiers, Parthiv Patel, Yuzvendra Chahal and Umesh Yadav. However, RCB's biggest strength in the upcoming season lies in their all-rounders. 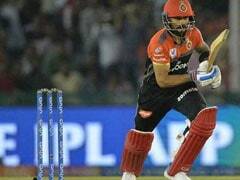 Virat Kohli's Royal Challengers Bangalore will take on defending champions Chennai Super Kings in the IPL 2019 season opener at MA Chidambaram stadium in Chennai on March 23.